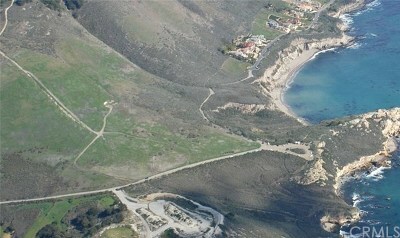 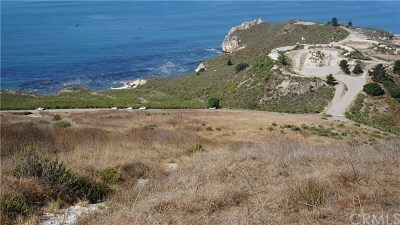 Ocean view acreage in Avila Beach area! 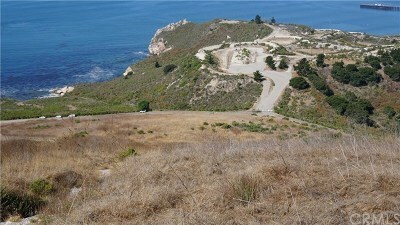 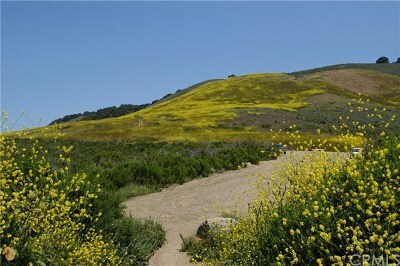 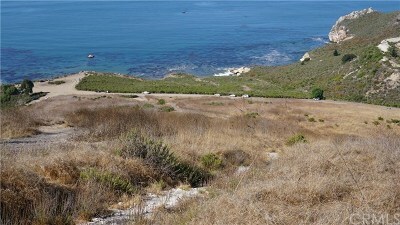 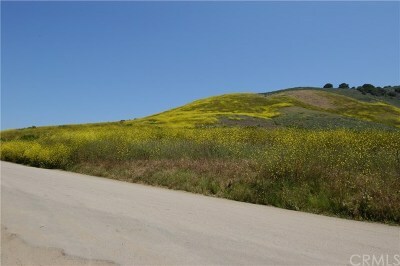 27 acres with sweeping ocean views near Avila Beach and Port San Luis. 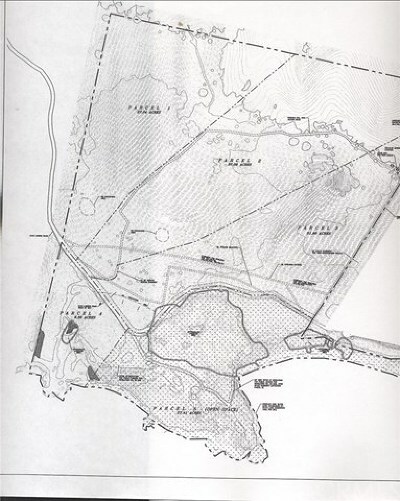 There is a nice elevated building site close to Cave Landing Road. This land is very close to the ocean; see attached map and photos. There is an adjoining ocean front parcel of over 9 acres for sale at: $3,900,000.00 under a separate listing; also on Cave Landing Road, Avila Beach CA 93424.